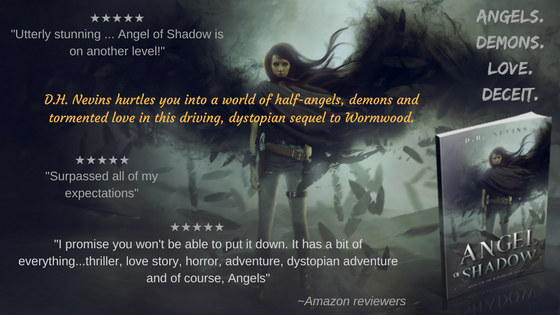 Reviewers: please click here to get an Angel of Shadow review copy. Against a devastated, post-apocalyptic landscape, a legion of one hundred fierce half-angels is hell bent on purging the Earth of all humans. But one of them, the tormented Tiamat Wormwood, struggles against his mission, and when he rescues a beautiful woman named Kali, he finds the attraction as troubling as it is dangerous. Can Kali trust the one creature who could be responsible for her ultimate demise? 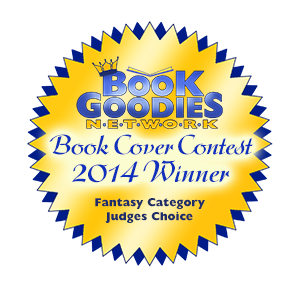 "I have never read a story quite like this. I want you to read it like I did. Unprepared and wide-eyed. 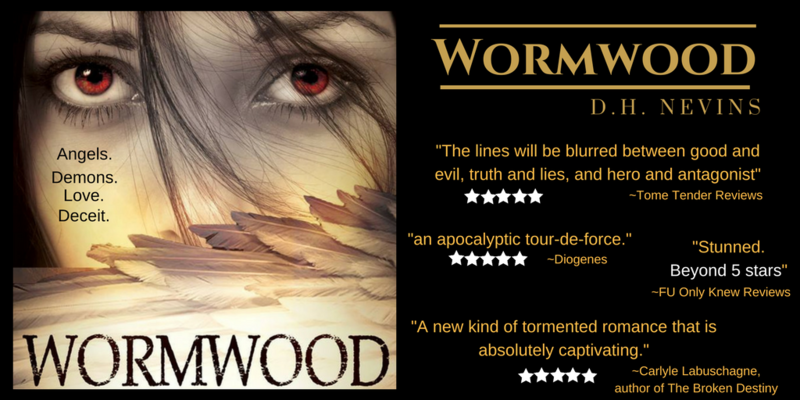 Wormwood is proud to appear under the Black Wraith Books imprint.